As a group we handle every waste stream be it residual, hazardous, clinical, radioactive or recyclable. Once secured, Roydon Recycling believe that a contract should be a dynamic vehicle through which to drive savings by innovation, consolidation and new technologies. Your ongoing compliance will be our highest priority. When you need us, we are simply a phone call away. All incoming calls are handled by our experienced support and bookings team on one central number 0161 728 2901, should you prefer it you can email via bookings@roydon.com. Emails will be received by all of the members of the support team. 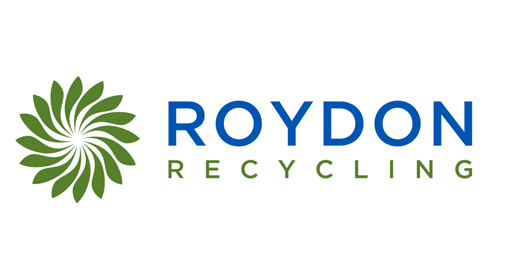 Roydon Recycling UK Limited (RRUK) are part of Roydon Group, first formed in 1974 the group has three processing facilities in the UK which directly recycle plastics for use in the British plastics industry. The group remains independently owned and operated. Its flexible ethos of putting the client at the forefront of any significant business decision has ensured its continued growth over the last forty plus years. Our group consists of five companies, Roydon Polythene, Roydon Granulation, Roydon Exports, Roydon Bottle and Roydon Recycling. RRUK exist to provide a liaison between our clients and our processing facilities. We are upper tier waste carriers and brokers. RRUK have a collective waste industry experience of well over 150 years. Most of our employees have worked for at least one of the major National waste management companies. Our staff work with us because we can offer so much more innovation in service delivery than companies with huge internally owned transportation/collection vehicle infrastructure. Our account management team cover the entire UK every week supporting our client sites. As mentioned above, we have our own plastic recycling facilities covering the UK; which means our rebates are industry leading as we do not have to add margin to margin when quoting values. This coupled with our export division means we have secured robust distribution networks for recyclable material ensuring that we maintain our zero to landfill status at all of our managed client locations. As a waste broker, we are not constrained by any fleet operating infrastructure, and as such can deliver the service that best suits a given site, rather than be inhibited by the services that can be self-provided by a traditional “in house” service provider. This also means that we can offer alternative solutions to any waste handling issues at such time as there are difficulties being experienced at any given site. We utilise subcontractors extensively, which ensures best value and service for our clients. 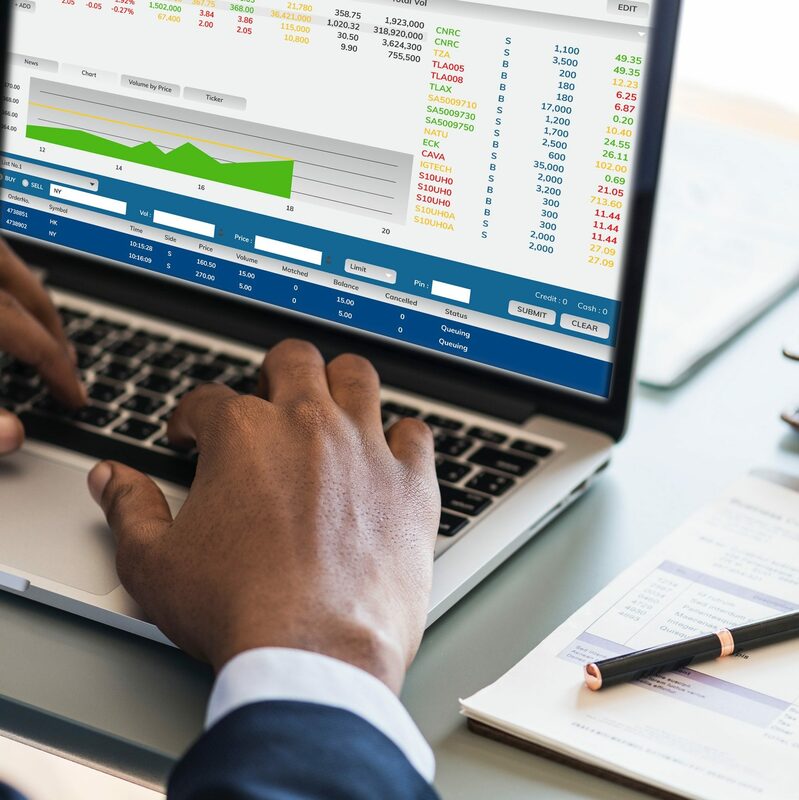 We source the best fit for your organisation from our extensive bank of approved contractors rather than the services a finite internal infrastructure can provide. In line with our partnership approach we will always agree the use of a specific contractor with site management prior to engagement. This simple step has proven prudent in mobilisations, as we have limited knowledge of any site’s previous experiences with waste contractors providing services.